HomeKit is a great start, but it isn't the connected home hub we've been looking for. Part of the reason is that I don’t have a house—I have an apartment, which I rent. That limits the investment I can make into smart home technology: No rewiring thermostats or installing smoke detectors for me. But the other part of it is that right now, the smart home industry is disjointed, fragmented. There are a ton of disparate gadgets and more competing and wackily-named protocols than I can shake a (smart) stick at. Someone needs to bring order to this chaos. Because I don’t want a bunch of smart rooms—I want a smart home. And this is exactly the area where Apple could really succeed, assuming of course that it wanted to. 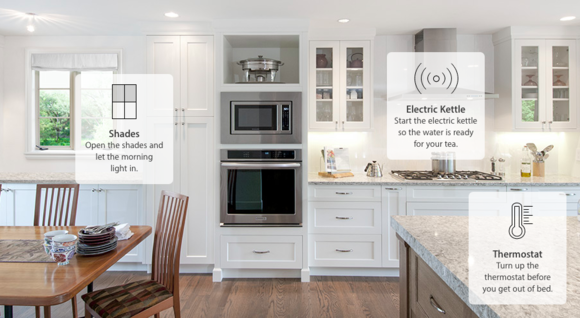 Okay, Apple’s already made forays into smart home territory with HomeKit, which debuted back in 2014. The idea behind HomeKit is to provide a system that different device manufacturers can implement when building smart home devices. The problem is that there are a surfeit of existing protocols for just this kind of thing, and most of those are incompatible with HomeKit, and with each other. (I’m reminded of this classic XKCD comic strip about the problem with standards.) And while more companies are finally starting to build HomeKit-compatible devices, the whole market is still kind of a morass. 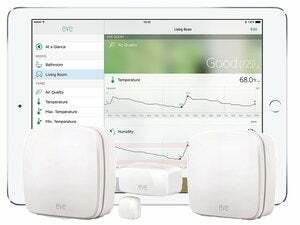 With existing home tech protocols already on the market, like Wemo, Apple has some competition. I’m sure there’s a lot to recommend HomeKit over competing protocols, but what is not yet clear to the average smart home user is why to invest in HomeKit versus what’s available from other vendors. Yes, Apple can fall back on its trademark “easy to use” and “it just works” lines, but I’ve yet to see a real concrete example of what makes HomeKit superior in those regards to offerings like Wink, Weave, WeMo, Thread, and the rest of the catchily named crowd. Apple’s marketing for HomeKit certainly doesn’t make that case in a compelling way for me. Take a gander at the company’s page for the technology, and you’ll see a number of images of beautiful, well put together homes that look straight out of the pages of Architectural Digest. I can’t wait for HomeKit to magically make my kitchen look like this. Yes, I realize that it’s aspirational marketing at its finest: If only I had this product, my home would be just as nice-looking as the ones Apple shows off. But they all look kind of homogeneous, painting a very limited picture of what home life is like and woe betide you if your house doesn’t quite fit into the mold. Is HomeKit really only for the upper-class folks who can afford slick new houses and those Architectural Digest subscriptions? I want to see what smart home technology is going to do for the duplex, the condo, the one-room apartment. After all, I’m not going to buy a new house just so I have some place to put my smart home devices. I’d like to see Apple make the case for the home I already have rather than the home that it thinks I want. Let’s be honest: I’m probably not going to be installing smart shades or perhaps even smart locks anytime soon—certainly not as long as I’m living in an apartment. So it might help if Apple a little more clearly laid out the path. Right now, HomeKit is basically invisible: Unless you have compatible devices, you probably don’t even know it exists. Third-party HomeKit products are out there—like these Philips Hue smart bulbs—but what if Apple made their own smart home gadgets? 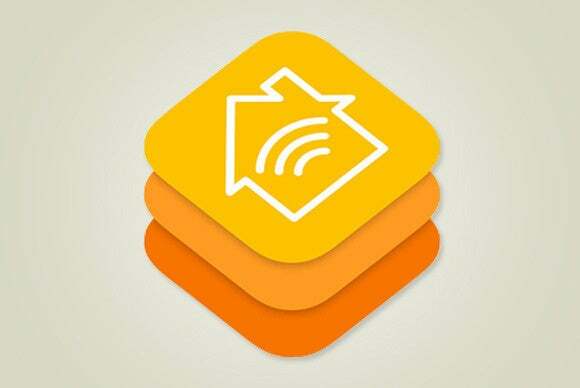 But what if Apple were to actually start offering some HomeKit-compatible gadgets itself? While I have a hard time seeing Apple get into the smart thermostat or wall plug game, there’s an argument for it potentially developing a smart home hub that could actually bridge non-HomeKit devices. Apple is at its best—or so it likes to tell us—when it’s integrating hardware, software, and services to a single end. Such a device—perhaps, dare I say it, an Amazon Echo-like contraption that integrates Siri—would potentially provide not only a good entry point for those curious about smart home technology, but also a solid technology demonstration for those who’ve never even thought about making their home smarter. The new Apple TV partially fills this role. 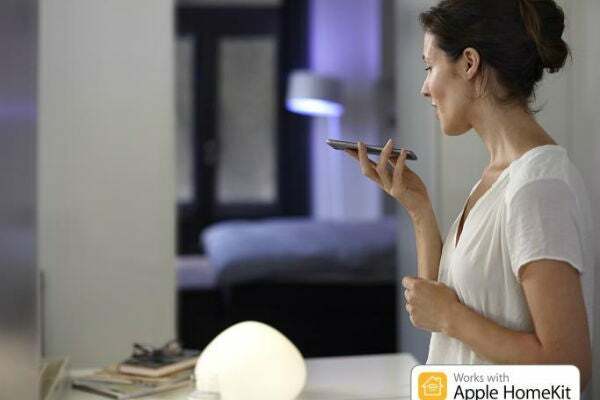 For example, you can use Siri on your iPhone to trigger smart home commands via the third-generation or later Apple TV. That it’s seamless and transparent is nice from a usability perspective, but it hardly acts as its own advertising. The truth is the smart home is getting closer, but it’s not quite here yet. Many of us need a little more handholding before it becomes a part of our everyday life, and Apple’s in a great position to provide exactly that. You’ve got me convinced that the smart home is the future—but what I want to know is: When’s it going to be the present?